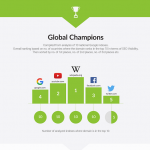 Although unit download sales via online platforms such as Amazon, Apple, Google and Kobo, among others, continue to be the most relevant sales channels (80%) for Spanish and Latin American publishers, one of the main conclusions of the 2019 Spanish Markets Digital Evolution Report is that sales via subscription platforms like Scribd, Nubico, 24Symbols and Storytel, among others, are becoming increasingly significant for publishers, reaching a total of 17% of digital sales in 2018, in comparison with 7% in 2017, and no more than 5% in 2016. 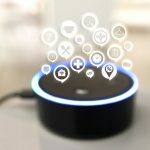 This report published by Bookwire Spain, in collaboration with Dosdoce.com, for fifth consecutive years reveals key sales figures, trends and growth forecasts concerning the evolution of the digital content (ebooks and audiobooks) in Latin America and Spain. The aim of this report is to help publishers, agents, booksellers, authors, the media and specialised professionals to understand the changes occurring in Spanish markets, as well as the business opportunities that those changes may provoke in the publishing sector. 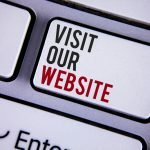 An analysis of sales figures incurred in 2018 among over 400 Spanish and Latin American publishers involved in the distribution of ebooks and audiobooks via the Bookwire.es platforms has provided remarkably valuable information, making it possible to establish current trends and forecast in this market with the aid of other studies and reports. For the fifth consecutive year, publishers represented by the Bookwire.es platform, i.e. 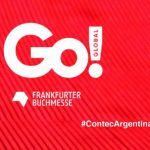 over 400 publishers in both Spain and Latin America, have yet again experienced an increase of over 50% in ebook sales. Just as there was a 52% increase in sales in 2017 with respect to the previous year, 2018 saw a 57% increase vis à vis 2017. Similarly to previous years, close to 50% of digital sales were generated outside Spain. Although 47% of digital sales occurred outside Spain in 2017, there has been a 2% increase in export figures, reaching a 49% increase in sales figures. As occurred in 2015, 2016 and 2017, Mexico boasts the highest sales figures of digital content published by Spanish publishers (15%) in 2018, whereas the rest of ebook sales (20%) are shared among other countries in the region (Argentina, Colombia, Chile, etc.). The US Latin American market has continued to experience an increase in growth and has almost generated a 10% increase in digital sales, as has the European market, which represents a total of 5% of digital exports. Sales figures for ebook licences to libraries is also on the increase in the book world, reaching 7% of total digital sales in 2018, compared with 5% in 2017 and 2% in 2016. According to the figures provided by the Spanish Ministry of Culture, ebook lending in libraries doubled in 2018 and increased from fewer than 500,000 to 1,000,000 digital loans. Ebook pricing trends have changed in the last year. Prices have decreased in Spain and increased in Latin America. The average price of ebooks sold in Spain in 2018 dropped by 60 euro cents, reaching a total of €7.12 (including VAT), whereas in 2017 prices reached €7.72 euros (including VAT), compared with €7.57 (including VAT) in 2016. However, the average price of an ebook sold by a Latin American publisher in 2017 increased to €7.02 (including VAT), as opposed to €8.96 (including VAT) in 2016. It is foreseen that there will be more than 10,000 Spanish audiobooks available in 2019. 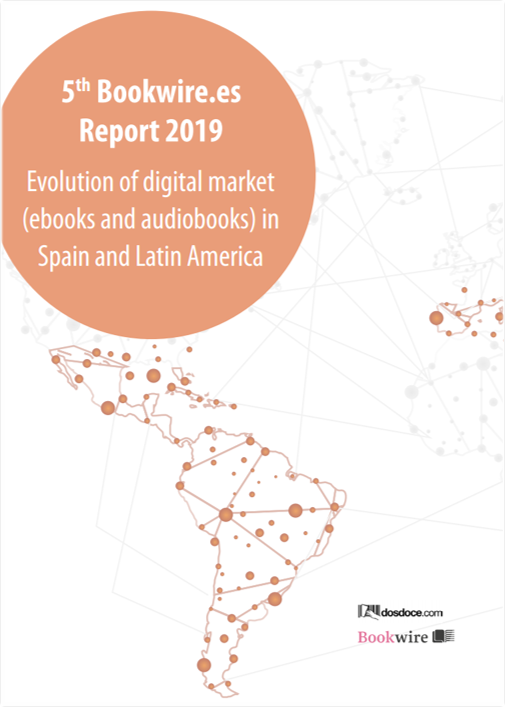 As in the case of other international markets, audiobooks have become Spanish and Latin American publisher’s main focus of attention with spectacular growth prospects for 2019. Readers had a choice of around 8,000 audiobooks in Spanish by the end of 2018, whereas only 6,000 audiobooks were available in 2017. All existing data suggests that the 10,000 Spanish audiobook figure will be surpassed in 2019. Audiobooks sales have already generated €5,000,000 in Spain. In 2017, various sources had already predicted that the audiobook market turnover would generate between €1,000,000 and €3,000,000. At present, most audiobook publishers estimate audiobook sales to have generated from €3,000,000 to €5,000,000 in Spain in 2018. As in the case of international markets, everything points to a 20% to 30% increase in audiobook sales in 2019, surpassing €7,000,000 in the Spanish audiobook market. 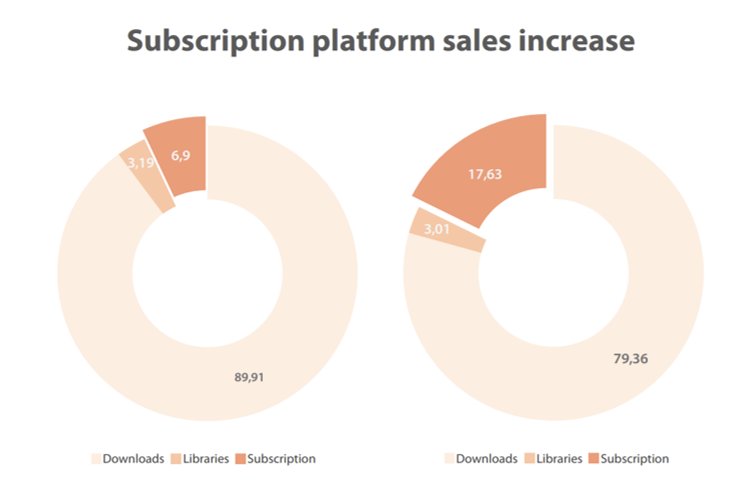 In regards to business models, publishers currently selling audiobooks claim that subscription platforms such as Storytel, Audible and Kobo, among others, have become the main audiobook sales channels for Spanish audiobooks. They are followed by unit sale channels such as Google Play or iTunes and subsequently by streaming platforms such as Spotify, Deezer and the like. In contrast to English speaking markets, audiobook sales to libraries have barely been exploited as a sales channel in Spanish markets, making it the fourth channel to be borne in mind. Although the most relevant Spanish audiobook sales market in 2018 was the US Hispanic market, followed by Spain, it is foreseen that this reign will end in 2019. Current audiobook publishers have predicted that the most important Spanish audiobook market will be Spain, followed by Mexico and the US, and lastly Latin American countries. 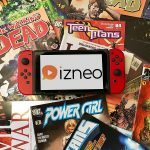 Bookwire is a multinational company, born in Frankfurt in 2009, specializing in the distribution and sale of digital content. More than 1,000 publishers around the world – and of all sizes – use Bookwire’s distribution platform to market their e-books in more than 600 stores and other channels worldwide. The Bookwire platform has a digital catalog of nearly 200,000 electronic books and 50,000 audiobooks. It has the trust of nearly 400 publishers in Latin America and Spain such as, HarperCollins Ibérica, Acantilado, Plataforma Editorial, Edhasa, Fondo de Cultura Económica, Grupo SM México, Grupo Océano, Malpaso, Nordic, Impedimenta, Herder, Malaletra, Lectorum, among others. Free download of the report in Spanish in the following LINK.